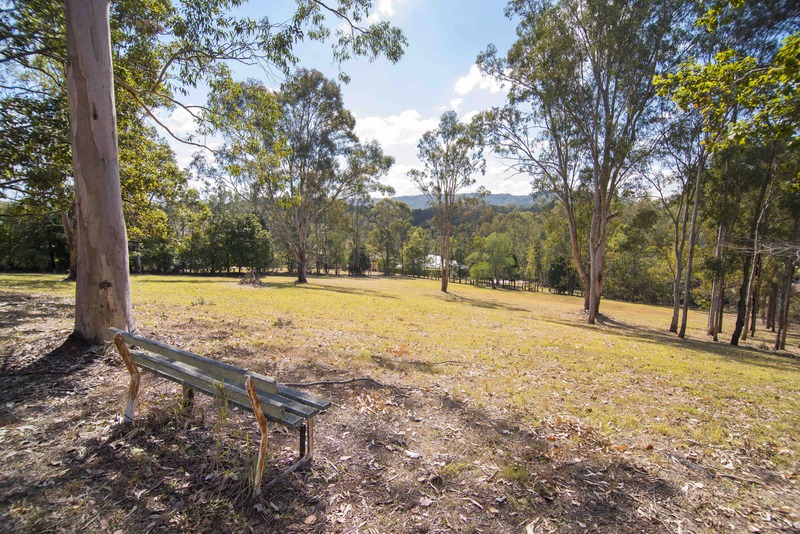 Expressions of interest are being sought for a 2.64ha* site on behalf of Anglican Church at 139 Brookfield Road, Kenmore Hills. For sale by Ray White Special Projects Queensland. Pictured: 139 Brookfield Road, Kenmore. The asset, just over 10km south west of Brisbane, is zoned CF7 Community Facilities under the Brisbane City plan 2014 and offers potential parties numerous opportunities. Ray White Special Projects Queensland Executive Director, Matthew Fritzsche said the location of the site, local demographic and owner’s flexibility are the real drawcards. “The owner will consider sale, partial sale, joint-venture or lease, so there’s real flexibility for the right person or people who want to deliver community facilities,” Mr Fritzsche said. Click here to view the South East Queensland Vacant Land Market Report. “The local area is characterised by rolling hills and a rural residential ambience. The site provides a real privacy aspect, set above the Brookfield Road frontage, providing excellent outlooks of the surrounding mountain ranges. Pictured: The views at 139 Brookfield Road, Kenmore Hills. Image supplied by Ray White Special Projects QLD. “Improved upon the site is the heritage listed Brookfield Centre for Christian Spirituality, adjoining chapel and highset character house. “The ‘Brookfield Centre for Christian Spirituality’ comprises elegant high ceilings, with a substantial kitchen facility, bathrooms, large open activity rooms and sweeping verandahs. “The Kenmore Hills and greater Brookfield area form a highly sought after location, with excellent surrounding retail amenity and public infrastructure. Expressions of interest close on Thursday 25 October at 4pm. For more information, contact the listing agent Matthew Fritzsche via the details below.